Do you raise chicken for their eggs or meat? Got a small poultry farm? 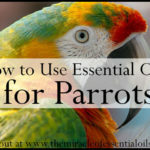 Keep your birds healthy by using essential oils for chicken care! 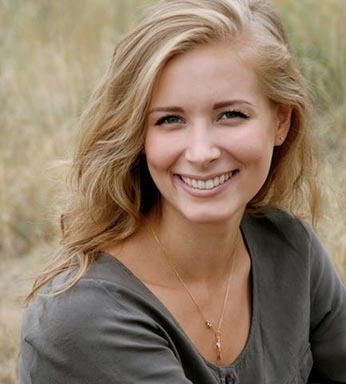 Find out how to use them safely in this article! Essential oils are amazing liquid plant extracts. They are obtained by steam distillation or cold pressing of aromatic plant material. It takes a lot of plant material to get just a little essential oil! Get this: To get just 1 pound (a half kg) of lemon oil, 1500 lemon rinds are needed! That’s why essential oils are highly concentrated substances. A little goes a long way! Another characteristic of essential oils is that they contain powerful therapeutic properties. There are hundreds of essential oils with numerous holistic health benefits. 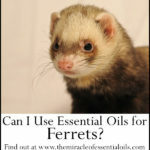 We can benefit immensely from essential oils – and so can our pets and animals! In this article, we shall look at how to use essential oils for chicken in particular. 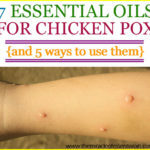 Let’s explore safe ways to use essential oils to clean the chicken coop, heal bird wounds, treat chicken mites, prevent bird pecking and keep your chicken healthy! Use essential oils sparingly. A little goes a long way! Keep essential oils away from your chickens’ head area. If you’re spraying essential oils, do not spray on the head area. Always dilute essential oils before using them on your birds. Only use essential oils topically if your bird has a wound that needs healing. In this case just add only one drop of essential oil in 1 tsp of carrier oil, then apply with a cotton ball. When using essential oils for cleaning the chicken coop, do this when the birds are roaming around and allow the area to air out properly before letting the birds in again. Do not diffuse more than 3-4 drops of essential oil for more than an hour. Always dilute the oils in a well-ventilated area. 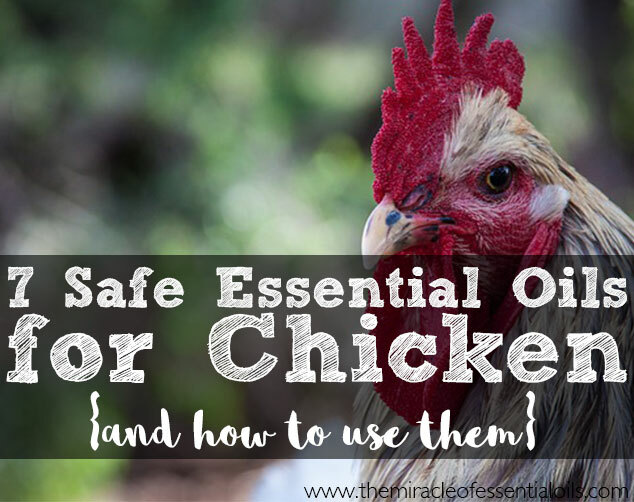 Avoid diffusing the oils when the birds are in the chicken coop. Diluting should be spared for when you’re cleaning and freshening the chicken coop. Oregano is a powerful antibacterial, anti-fungal and antimicrobial essential oil! You can use it for yourself to strengthen your immune system and ward off respiratory illnesses. You can also use it for your chicken! Oregano boosts your chickens’ immune system, fights intestinal worms, reduces your need for routine antibiotics and keeps them healthy and free from disease! Do not use oregano oil topically on your birds because it is a ‘hot’ oil that can cause chemical burns. Diffuse 3 drops of oregano oil in a high quality diffuser to kill pathogens in the air and heal sick hens. Diffuse only in a well-ventilated area and don’t do it for more than one hour. How to Use: Add 1 drop of food grade wild oil of oregano to 2 gallons of water when refilling your chickens’ water troughs. You may be tempted to but please don’t add any more drops as chickens are sensitive. A multi-purpose essential oil, lavender can safely be used for chicken. It’s soothing and helps treat skin irritations and wounds. In case your chicken has a wound from a fight with other birds or predators such as dogs or foxes, you can dilute lavender in a suitable carrier oil and gently apply. How to Use: Mix 1 drop of lavender essential oil in 1 tsp of fractionated coconut oil. Gently apply on the wound with a cotton ball twice a day. Do not apply on the feathers. 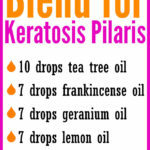 A powerful antibacterial, tea tree essential oil can be used to clean out the chicken coop and also treat bird wounds. Tea tree essential oil is also mighty useful in warding off mites. Frankincense is antibacterial and antimicrobial. It’s excellent for safely treating bird wounds. Remember to dilute it before use: 1 drop of frankincense oil in 1 tsp of fractionated coconut oil or olive oil. 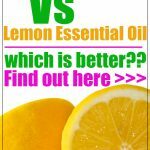 Lemon essential oil has a fresh clean scent that’s associated with green cleaning in the world of essential oils. It is also a strong disinfectant plus it smelly lovely! 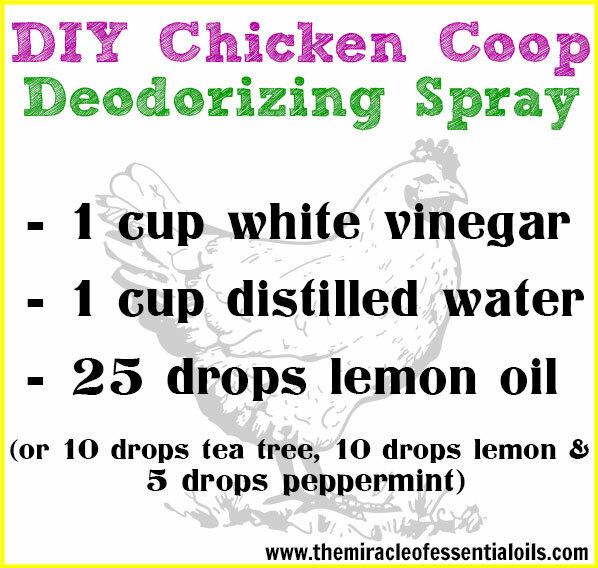 Include lemon essential oil in your chicken coop cleaning spray to bust out stale smelly air and disinfect the coop. Peppermint is refreshing and cooling. It can be used to make a DIY chicken coop cleaning spray. It’s also immensely helpful for keeping rodents out of the feed sheds. You can diffuse 3-4 drops for one hour. Make sure the area is well-ventilated. 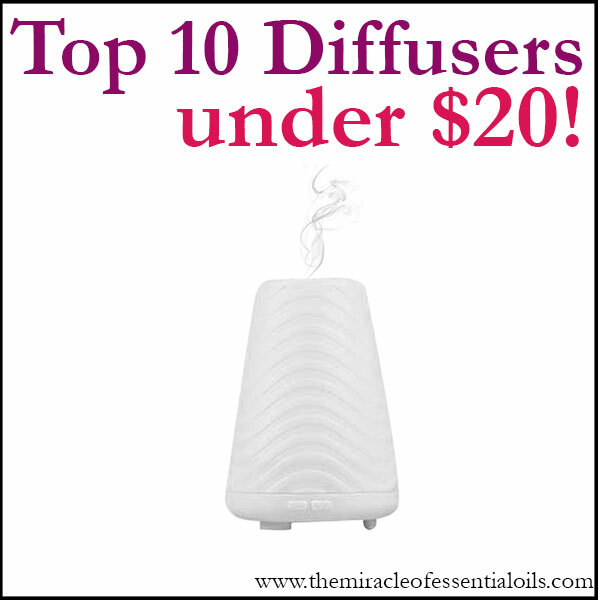 Use a high quality diffuser. Do not use peppermint oil topically on your chicken. Did you know? Chicken don’t like citrus flavors so wild orange essential oil is a great oil to use to prevent pecking. Chicken will not go near hens smelling like citrus oils. You can use the anti-pecking spray below on chicken that have been pecked on or attacked by other birds. How to Use: Get a large spray bottle (16 oz) and fill it up with distilled water. Now add 7 drops of wild orange essential oil. Shake well and lightly mist the birds. Please avoid the head area! You don’t want the essential oil to get into the bird’s eyes or mouth! You can also use any other citrus oil for chicken, such as grapefruit, lime and bergamot! But please always dilute them before use! With the help of a funnel, pour 1 cup of white vinegar, 1 cup of distilled water into the spray bottle. Next carefully add the essential oils. Close the bottle and shake well to mix everything up. Use this spray for cleaning the chicken coop including the nest boxes and roosting bars. Melt the coconut oil and beeswax pastilles in a double boiler until fully liquefied. Remove from heat and let it cool down for 2 minutes. Now add each of the essential oils, drop by drop. Stir with a stainless steel stirring rod. Pour the liquid into a 4 oz glass jar and let it set in the refrigerator for 15-30 minutes. Gently apply onto the wound. Do you use essential oils for chicken care? In what ways do you use them? Please share below! 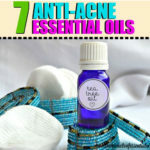 What Essential Oils are Good for Acne?